IT Managed Services & Consulting |Chapel Hill|Durham|Raleigh Data Protection for Healthcare: What You Must Know – Part 2 of 7 | Progressive Computer Systems, Inc.
Telemedicine: Healthcare services for patients in rural areas often rely on telemedicine. Telemedicine allows a distributed Physician Assistants and/or Nurse Practitioners network to see, diagnose, and assist a patient’s health care information remotely while using live physician interaction with video, audio, and medical devices in real-time to diagnose a patient’s symptoms. 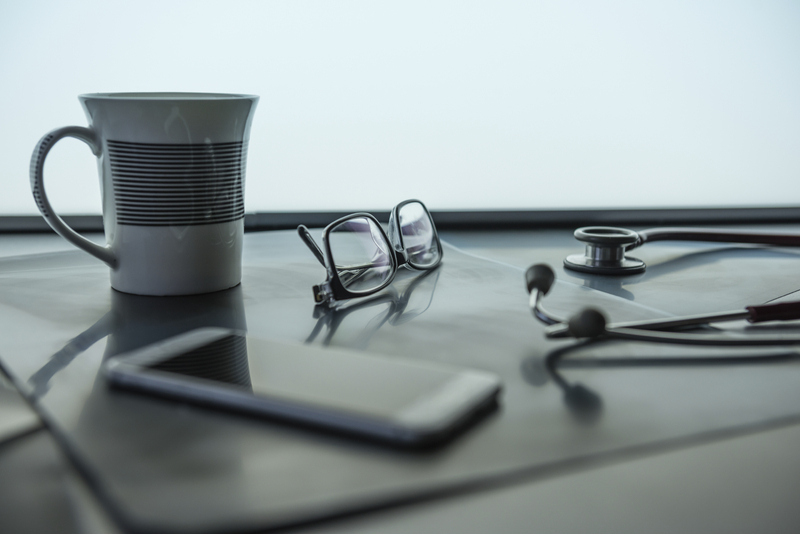 Telemedicine brings full diagnostic capability to the healthcare provider while maintaining security and patient confidentiality on both sides. With Telemedicine, important security controls need to be in place including proper access controls—based on the “principle of least privilege” and multifactor authentication solutions.encryption solutions for mobile devices and malware for medical devices must be put in place to decrease the vulnerability of patient information getting lost or compromised. • Hire a Managed Service Partner to monitor and manage your IT environment. • Have regular consultations with a HIPAA knowledgeable attorney. 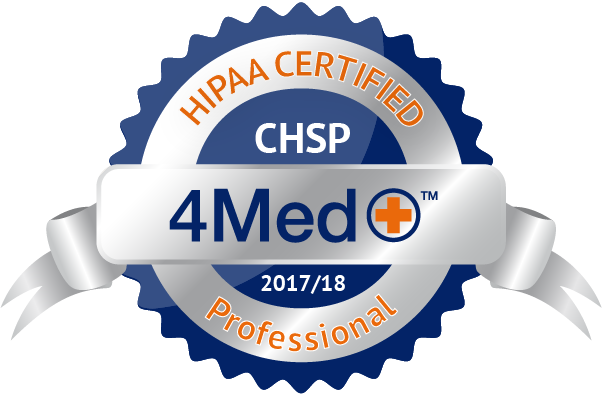 • Hire a HIPAA Consultant. • Pay a professional to conduct a Comprehensive Risk Assessment. • Mitigate the results of a Security Vulnerability Assessment. • Implement and enforce HIPAA Security Policies/Procedures. • Get Cyber Insurance and implement a full HIPAA Compliance Program. • Invest in industry-standard encryption solutions. • Have an Organizational Policy for addressing and monitoring mobile devices. 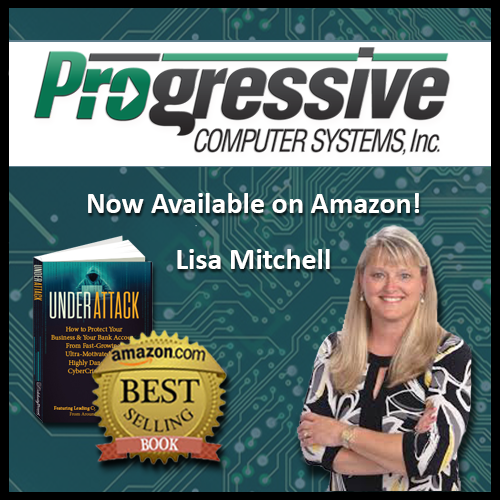 • Use Active Directory and Group Policies to enforce User Rights and Security Controls. • Ensure that medical devices have up-to-date security patches and are malware-free. • Implement and maintain strong firewalls with subscription services and an Intrusion Detection System (IDS). • Cultivate a strong, ongoing Security and HIPAA Awareness Program.